Ana Rosa Granados is a Program Assistant at the Fines and Fees Justice Center. She assists the Co-Directors with program management and provides clerical, grants management, and logistical support. She serves as liaison to FFJC’s fiscal sponsor, New Venture Fund, to ensure smooth communications and coordination of all administrative, financial, and human resources policies and activities. Prior to joining the FFJC, Ana Rosa was a Program Assistant and Volunteer Coordinator at the Center for Court Innovation, where she engaged community partners to build a strong network for reaching clients and providing services for community members. She coordinated with attorneys and city organizations to establish clinics and workshops, including policies and procedures for legal referrals. 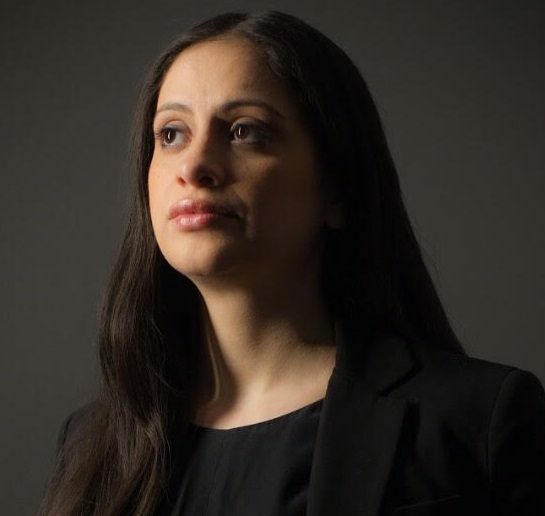 Ana Rosa has also worked as a Fair-Housing Advocate at Brooklyn Legal Services Corporation, where she advocated for tenants across North and East Brooklyn while managing a federal Fair-Housing advocacy grant and legal work. Ana Rosa holds a B.A. in Philosophy and Political Science from CUNY Queens College.